Virginia’s House of Delegates approved competing plans Tuesday to repeal the requirement that schools start after Labor Day. 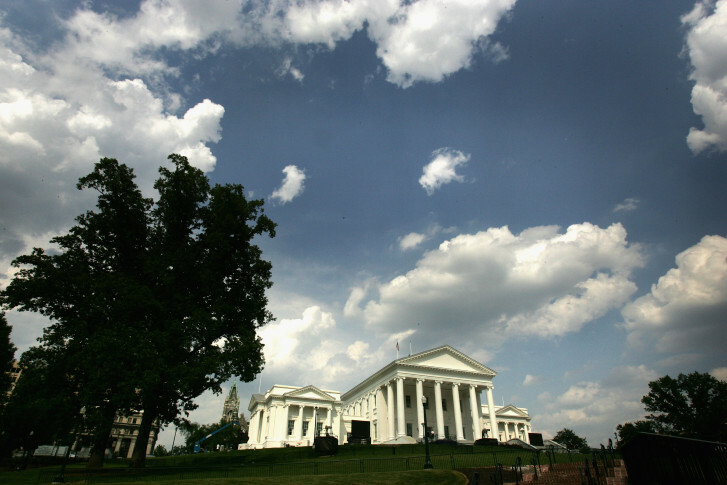 WASHINGTON — Virginia’s House of Delegates approved competing plans Tuesday to repeal the requirement that schools start after Labor Day. The House voted 76-22 for a bill that would allow local school systems to start classes at any time, as long as students get at least a five-day weekend for Labor Day. The House also voted 75-24 for a bill that would remove the legal restrictions entirely, and leave the decision up to local school boards. The law that bars Virginia schools from opening before Labor Day without a waiver, known as the “Kings Dominion law,” has been supported by the tourism and hospitality industry as a way to boost business and keep high-school age employees for a few more weeks at the end of summer. Having two bills approved by the House could improve the odds of the repeal moving forward in the Senate before the session ends March 10.